Munday Scientific is an Authorized Distributor for Chroma Technology Filter Cubes. We recommend using Chroma Cubes to obtain the best image for your Fluorescence application. 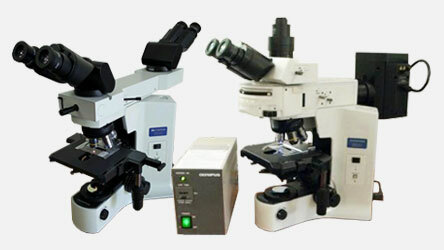 Chroma offers numerous solutions to your Fluorescence Microscopy needs. From Filter Cubes to Fluorescence illumination. Chroma is the leader in fluorescence optical filters. They provide excellent customer service and have years of experience. The most common filter combinations are DAPI, FITC, TRITC, CY5, Texas Red and Rhodamine. But visit https://www.chroma.com/ to find the filters that fit your application. You can work directly with Chroma or Munday Scientific to order the product that best meets your needs.